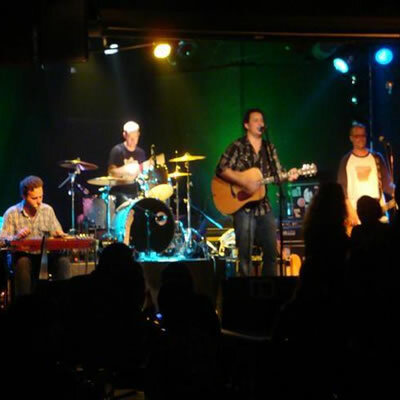 Trey Hawkins Band brings in their own musical influence from blues, jazz, country and rock to a splash of soul. 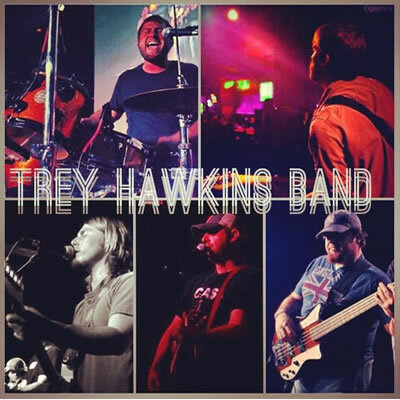 The collaboration of mixed genres fuels the originality of the Trey Hawkins Band. The musical influences of Waylon Jennings and the Allman Brothers Band filter in their music with a rocked out twist screaming Lynyrd Skynyrd and The Black Crowes. And just when you think they sound like ??? that, ??? here comes the instrumental phenomena of the Dave Matthews Band and Stevie Ray Vaughan. Their unmatched style of singing and prodigal instrumental talent all held together with fresh, addictive melodies bring their vocal and instrumental performances to life at every show. 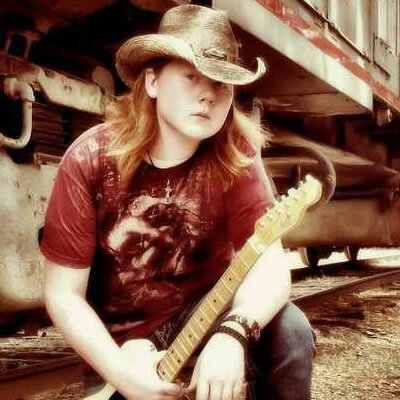 The Aaron Owens Band has been performing throughout Arkansas and the country for many years now. 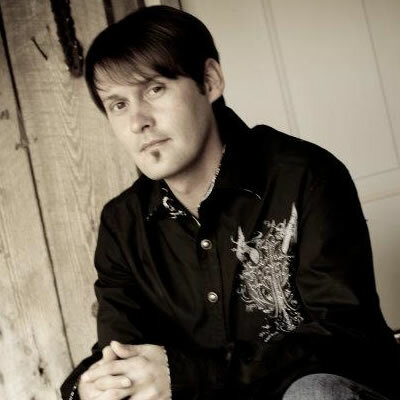 Started in the late 90's, The Aaron Owens Band has performed with many major artists such as Blake Shelton, Jeff Bates, Johnny Hiland, T. Graham Brown, Billy Joe Royal and many others. 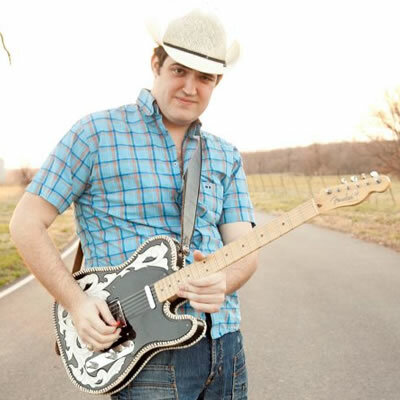 The Aaron Owens Band started gaining ground in 2003 when Major Label interest sparked huge opportunities and a great base of eager and loyal fans through out Arkansas and the country. The Aaron Owens Band music has been described from "Rockabilly Raucous" to "Heartfelt and Touching" by many in the music industry. One of Arkansas' most requested country bands for festivals, night clubs and special events..
At just 17 years of age, Luke Williams, a Singer, Songwriter and Guitarist from Beebe, Arkansas has performed onstage with, opened for, or just plain jammed with music notables including; Jeff Bates, Brad Paisley, Eric Church, Jake Owen, Johnny Hiland, The Players, Kenny Chesney, Jamey Johnson, Randy Houser, Justin Moore, and many more! Luke first picked up a guitar on his eighth birthday and began taking lessons from longtime friends and family members. By age ten, Luke's first band performed at the Beebe Fallfest. In the summer of 2008, Luke and his father put their chips on the table and moved to Nashville, Tennessee. As lead singer and guitarist for the group, Luke has been playing Nashville venues on "Lower Broadway" including Tootsies and the Nashville Palace. We hope that you will add us to your "Follow" list so we can keep you up to date on Luke's performances and progress through the Music Industry. If Ever An Entertainer Was Born, It Would Be Matt Reeves! From The Early Age Of 17 Months Old, Matt Has Been Performing, On Stage. Of Course, With His Father Jack Reeves Being The Entertainer Of The Year, By The California Country Music Association, And Academy Of Country Music's Nominee For Non-Touring Band Of The Year, Showmanship Is Truly In His Blood! At The Young Age Of 13, Matt Reeves Began Playing Lead Guitar Professionally For Some Big Acts, Including Red Simpson (Capital Records Recording Artist), Sue Thompson (Norman & Sad Movies Always Make Me Cry), Kathy Westmoreland (Elvis Presley's Backup Singer 1970-1977), And His Father Jack Reeves! It Only Took A Couple Years Until He Had His Very 1st, 2 Hour, Television Special With His Band In Nevada. After That, Matt Reeves Started His Own Show... Performing In Venues All Over The United States, Including The Golden Nugget (Pahrump, NV), Don Laughlin's Riverside Casino & Hotel (Laughlin, NV), The Mill Casino (Coos Bay, OR), And Many More! Over 15 years ago, Greg Gardner strapped a guitar over a shoulder that had supported an oversized chip for quite some time. Music became the means of transforming a bad attitude into outlaw art. Following in the renegade footprints of Willie, Waylon and Billy Joe Shaver, Gardner honed his honky-tonk talents in the smoky bars of Texas and Arkansas, eventually headlining shows like the Freedom Festival in front of nearly ten thousand fans. 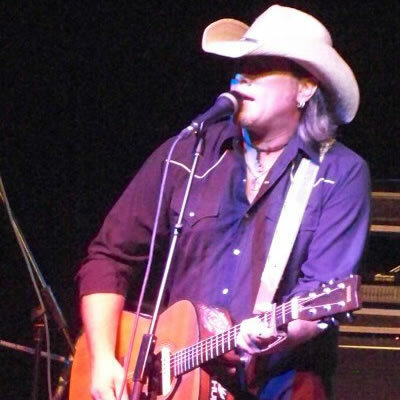 He has shared the stage with such musical luminaries as Billy Joe Shaver, Pat Green, Jack Ingram, Delbert McClinton, Ray Price, Charlie Robinson, David Allan Coe, Cross Canadian Ragweed, Confederate Railroad, T. Graham Brown, Dwight Yoakam, .38 Special and many others. Greg's country-rock dreams became firmly rooted in reality with the formation of his band, the Voodoo Cowboys. The Texarkana-based group is known for high-energy, take-no-prisoners drive, strong harmonies and a beat that defies listeners to sit still. The band features Billy Burns on guitar, and Jake Gathright on fiddle. The bottom end is held down by David Jones on bass and drummer Burt Joyner. Most of the songs that are written or co-written by Gardner are as powerful as the band that performs them. Working class anthems about "Truck Stop Love", "Three Dollar Wine", and that familiar longing of anyone who's ever felt trapped in a dead hometown or a dead-end job: "Gotta Get Out Of Here". The lyrics plow the rich dirt of Americana country, propelled by the bands gritty rock undercurrent, much in the flavor of Steve Earle's hard-driving blue collar best. For me, if the lyrics don't hit me within a short time of writing I normally shelf the song. To me this is important to portray the message of what I'm trying to give to my audience. 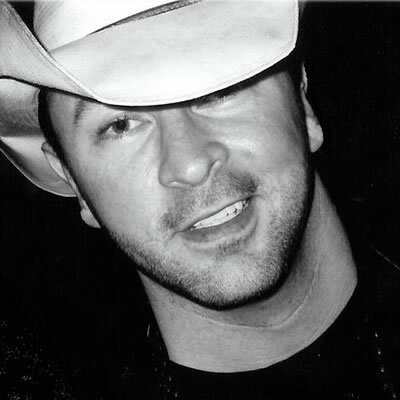 The Jason Helms Band is an alternative country anomoly. Formerly known as NewJack and the Rippers, Jason Helms Band electrifies stages with a mixture of finely honed songwriting, hell-raising stage performances, and virtuosic musicianship. 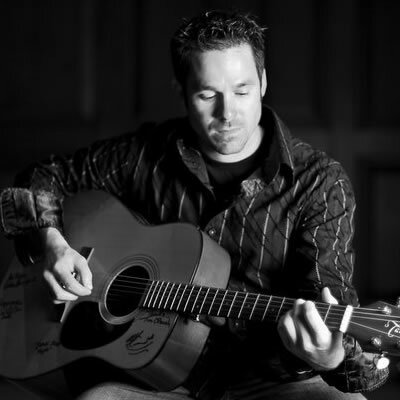 That's right folks, you gotta come see it to believe it!Jason "NewJack" Helms is a singer-songwriter with a knack for spinning tales of life and love, and razor-sharp witty lyricism that will keep the listener finding new meaning to his songs with each listen. Jason Helms crafts his home and life experiences into heartfelt songs, infusing them with an honesty that is rarely seen amongst the throngs of would-be red dirt/texas country poseurs that inhabit the alternative country scene of today. Ashlyn Metheny has a passion for singing. Since her first public performance at her third-grade talent show, when she stunned everyone with the sequined costume that she designed and her undeniable talent, Ashlyn has been wowing audiences with her powerful voice. Cultivating her dynamic stage personality has been a focus of Ashlyn's since she was quite young, when she used her parent's bed for a stage, and a hairbrush for a microphone playing and practicing for hours every day after school. "I wasn't born into a family of singers", says Ashlyn, "it's just something I've always known I wanted to do." As an entertainer, Ashlyn is in demand. Visit the Arkansas/Oklahoma State Fair, the Old Fort Days Rodeo, Tontitown Grape Festival,or Greenwood's 4th of July Freedomfest, and you'll find her charming the grandstands with a main stage prime-time set each year. Ashlyn can also be heard singing the National Anthem at many of the NWA Natural's games and Razorback games. 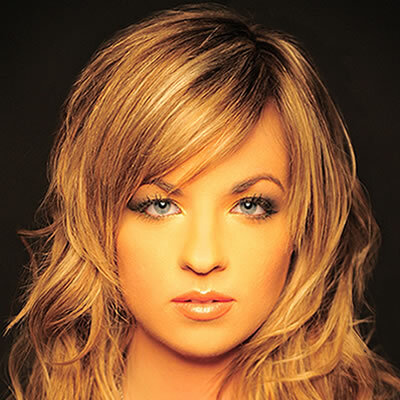 She has opened for the national acts Montgomery Gentry, Andy Griggs, John Michael Montgomery, Billy Dean, Buddy Jewell, Bryan White, Ricochet, John Anderson, TG Shepherd and Bobby Bare; performed in community theatre musicals and the Green Country Opry; and inspired audiences at numerous charity and social events throughout Arkansas, Oklahoma, and Texas. The acoustic/bluegrass/country quartet features fiddle, mandolin, guitar and banjo and upright bass. All members of the group sing and enjoy three-part harmonies.The Acousticatz also add a bit of humor to their performances. 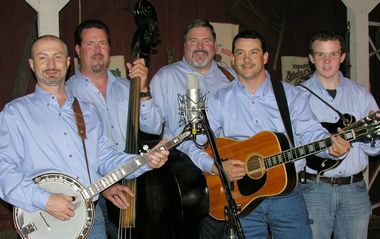 The Acousticatz are original, progressive and cutting edge bluegrass. 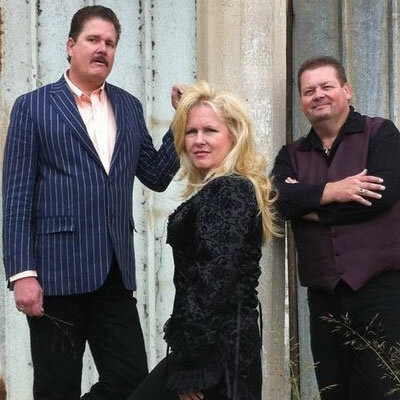 Once Arkansas' most talented entertainers, they are perfect for any type of event. From a private social gathering to a full-blown festival the Acousticatz trio is a real crowd pleaser for all ages! In the summer of 2004, Roger Delano, AKA "Roger D", Decided to step back into the music scene. Recording several songs, a friend in Memphis got hold of a tune called Colorado, and handed it to a Rep at Higgins Music Group in Nashville TN. After releasing it to HMG, in January of 2005 he received word while landing at John Wayne Airport in Ca. That he had hit #30 on the Indie Charts of Power Source Magazine. Being a guest artist at the NAMM Show, the news led to a awesome weekend in Cali!!!!! From then till now the music has been rolling! 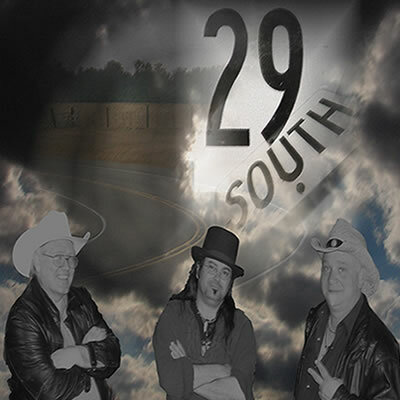 With his Wife and Manager Kelly McBride, also the Sound and Light Tech, Guitarist Dave Richardson and Bassist Ken Jennings, The music of 29 South has taken a turn for the best. And we have no need to stop!!! The Good Time Ramblers are a quintessential Alternative Country, Americana, Delta Southern Rock band.. Formed in the summer of 2005 the Ramblers have played tirelessly thoughout the state of Arkansas. They have shared the stage with national acts such as Cross Canadian Ragweed Shooter Jennings, Robert Earl Keen, Band of Heathens, Blue Mountain, Junior Brown, Trent Summers, Roger Creager, Stoney Larue, and others. Sync Weekly discribed the Good Time Ramblers as"driving with the windows down, foot stomping, good time Americana music. 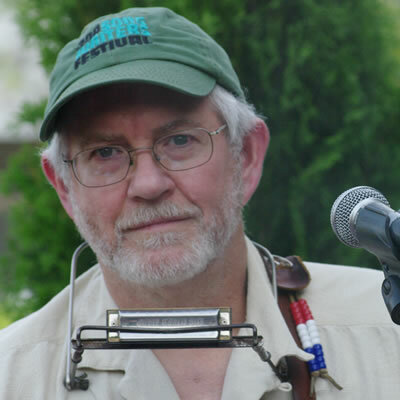 Redmond and Randy, together with their long time friend Rodney Heslep, are bringing their God-given talents and showmanship, hallmarked by their tight sibling harmonies and crowd-pleasing entertainment, back to the stage. The Keisler Brother's love for bluegrass music and their rural upbringing gives their music a natural flow and high energy in every concert. The Keisler Brothers Appreciate their loyal, enthusiastic fans, who are thrilled to welcome them back to the Bluegrass stage. The brother's love for Bluegrass music, good Christian roots, and rural upbringing gives their music a natural flow and high energy that is evident in every performance. Whether they're playing a contemporary ballad, a traditional standard, multi-part gospel song or hard-driving, up-tempo tune, The Keisler Brothers Band always delivers something for everyone! Effron White was born in West Memphis, Arkansas, in 1954. He was first exposed to the music of Bob Dylan in the early sixties, when the strange new sounds of that young folk singer came emanating out of the walls of his older brother's bedroom. A few years later, he staked claim to a neglected acoustic guitar his brother had gotten for Christmas. When you hear Effron White, you are immediately struck by the uniqueness of his songs and their delivery. His gravelly vocal is reminds one of Tom Waits, John Prine, or Bob Dylan; yet, there's a personal earthiness that drives the emotional truth of his songs right into your heart. As a songwriter, Effron draws his influences from those legends of the past who are looked upon as poets as much as songwriters, such as, Bob Dylan, Townes Van Zandt, John Prine, and Guy Clark.